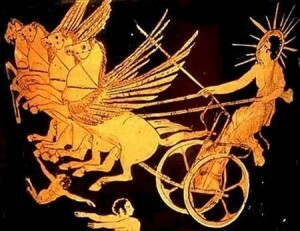 Just as Helios rides the chariot of the sun to give light and heat to the world, we hope that this release provides a little light to the folks that are yearning for better Git support within Eclipse and Java. 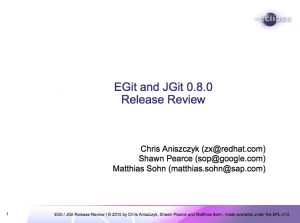 Are you interested in contributing to the EGit and JGit projects? In the end, we hope you enjoy the release and support our quest to get a 1.0 release out the door by the end of 2010.